The program was established in 2011. 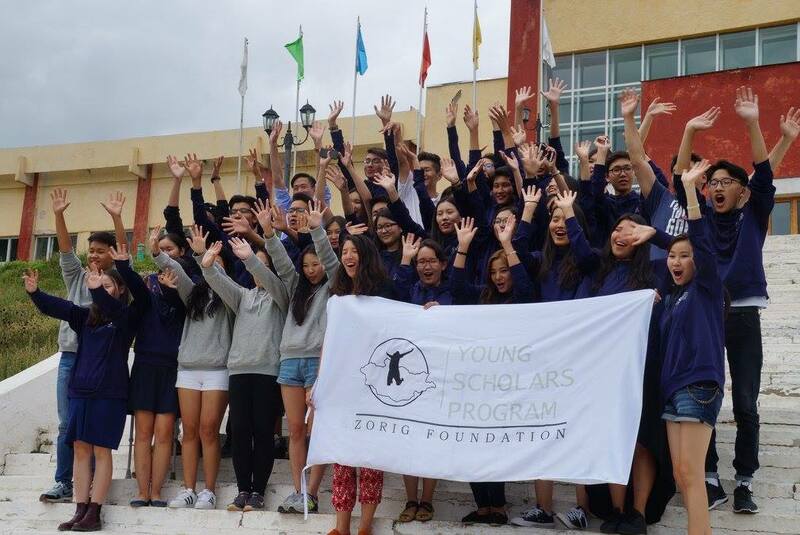 In 2013, Zorig Foundation assumed responsibility for implementing the program. The Zorig Foundation is a Mongolian non-governmental organization dedicated to strengthen human rights, political freedom, social justice, good governance and democratic values in Mongolian society. 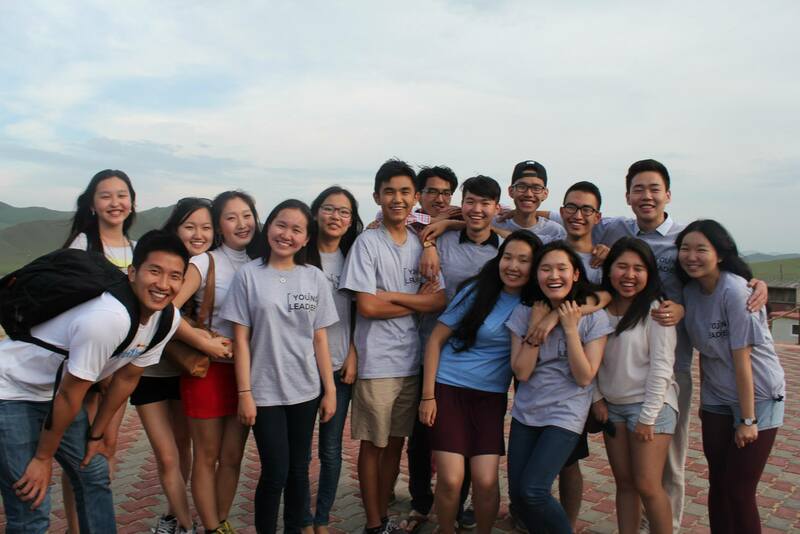 Program topics range from liberal arts courses to college preparation to scientific disciplines. These college-level seminars will prepare the participants for a rigorous academic environment. 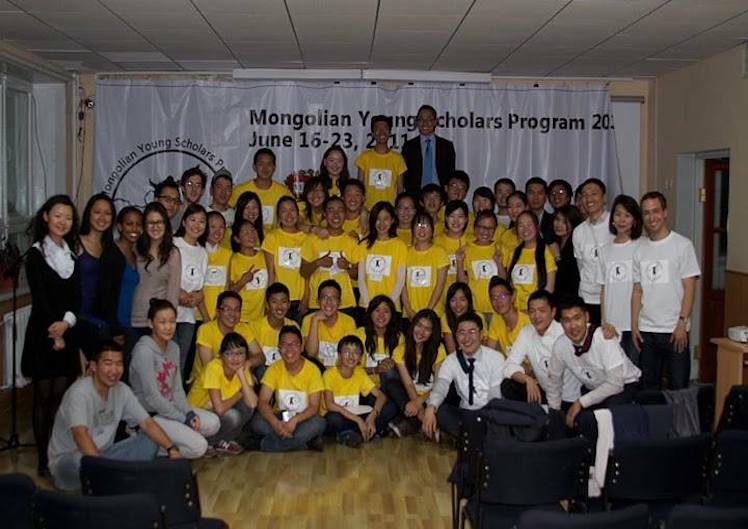 The MYSP invites leaders in Mongolian society and industry to share their perspectives and interact with the students. The student participants will have the opportunity to ask questions from experts and professionals from various fields. Student participants are recruited through a nationwide application process based on academic performance, English-language proficiency and extra-curricular activities.